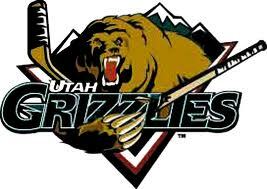 This Monday, November 12th 2012, is the first Maverik Monday Family Night with the Utah Grizzlies! For only $30, you get 6 tickets, and free collectors cups to the first 1,000 people! Visit the Maverik Center for complete details and to purchase tickets.